Les réfugiés afghans du Pakistan ont entamé un exode de retour vers leur pays. Une crise humanitaire est à craindre. 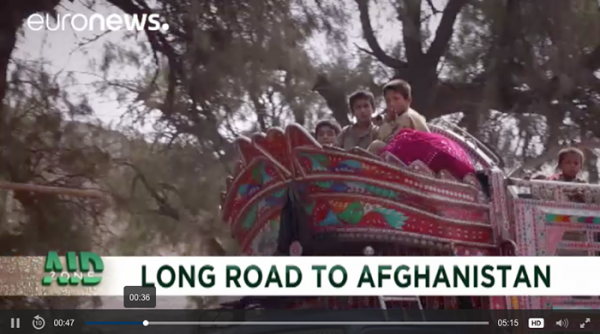 More than half a million Afghans were expected to return to their war-torn country by the end of 2016 following Pakistan’s deadline to repatriate Afghan refugees. Euronews went to Jalalabad to find out what is being done to avoid a humanitarian emergency.